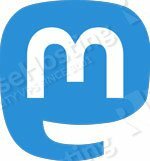 Mastodon is an open-source free social network based on open web protocol. It used Ruby on Rails for the back-end and React.js and Redux for the front-end. In this tutorial, we will show you how to install Mastodon on a CentOS 7 server. We will install Node.js v8 LTS from the NodeSource repository which depends on the EPEL repository being enabled. We will install Ruby using the Rbenv script. To verify everything is done correctly, use the command ruby --version. The following commands are also run as mastodon user. The following commands are run as mastodon user. 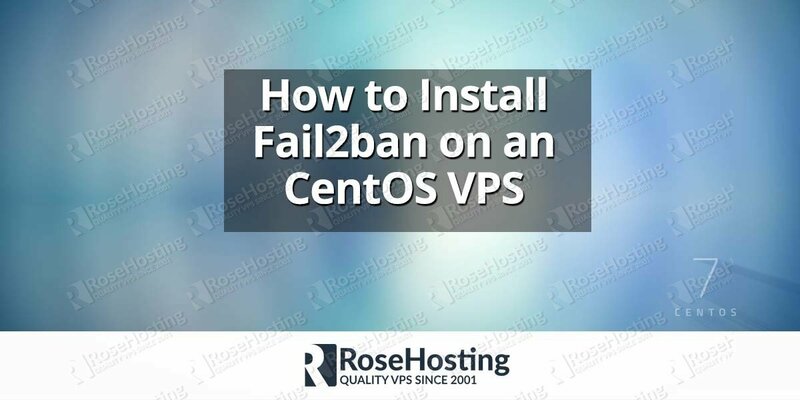 The installer will ask you several questions, generate new app secret, set up the database schema and compile the assets. Your instance is identified by its domain name. Changing it afterward will break things. Single user mode disables registrations and redirects the landing page to your public profile. Now that configuration is saved, the database schema must be loaded. If the database already exists, this will erase its contents. The final step is compiling CSS/JS assets. This may take a while and consume a lot of RAM. 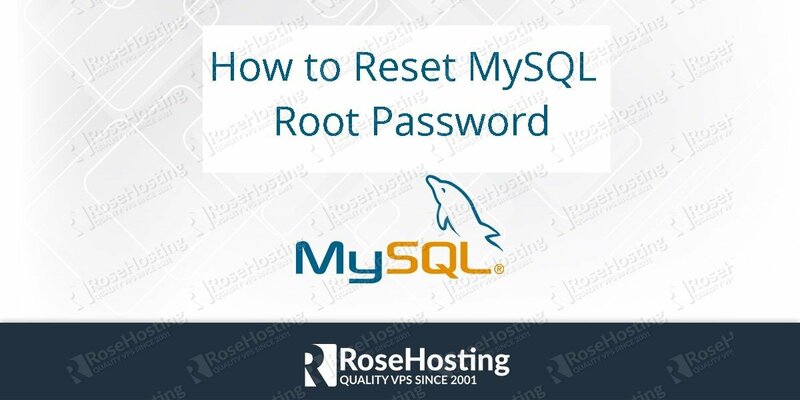 You can change your password once you login. The following commands are run as root or sudo user. 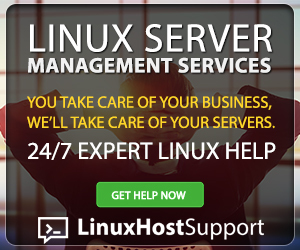 Once nginx is installed, create a server block for your domain. Do not forget to set the correct path to the SSL certificate and private key. You can now open your browser, type your domain and you will be presented with the Mastodon login form. 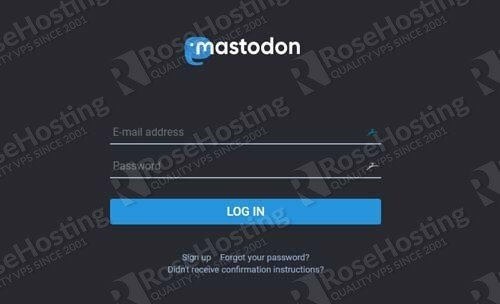 Of course, you don’t have to install Mastodon on CentOS 7, if you use one of our managed hosting services, in which case you can simply ask our expert Linux admins to install Mastodon for you. They are available 24×7 and will take care of your request immediately. PS. 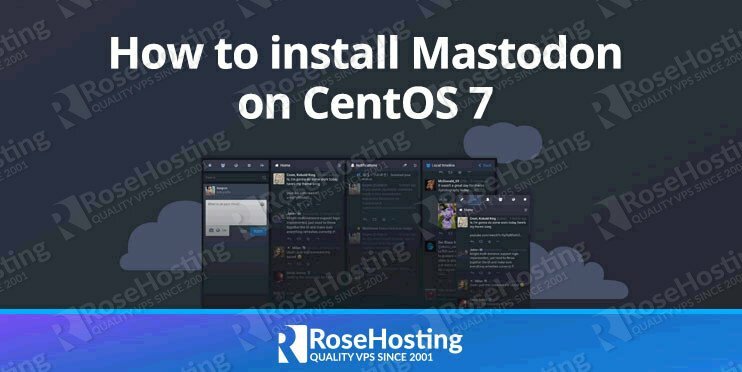 If you liked this post, on How to Install Mastodon on CentOS 7 please share it with your friends on the social networks using the buttons on the left or simply leave a reply below. Thanks.